This is another great I2C 16x2 LCD display compatible with Gadgeteer modules from DFRobot. 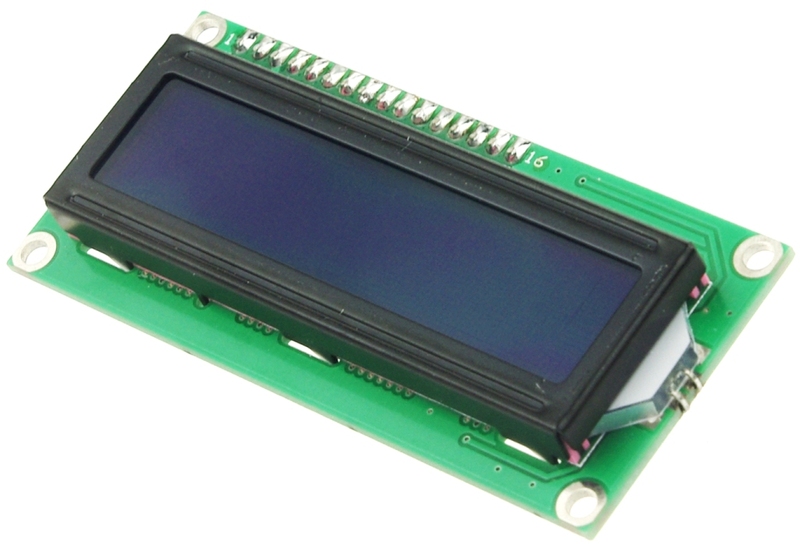 With limited pin resources, your project will quicly run out of resources using normal LCDs. 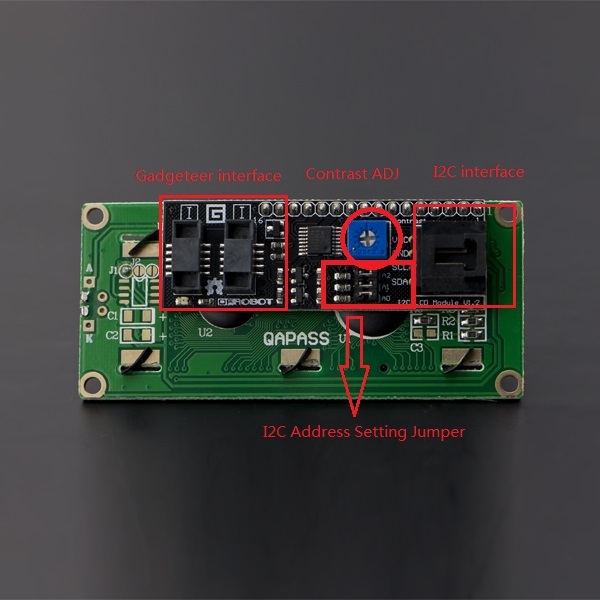 With this I2C interface LCD module, you only need 2 lines (I2C)to display the information.If you already have I2C devices in your project, this LCD module actually cost no more resources at all. The adress can be set from 0x20-0x27. Fantastic for Arduino or gadgeteer based projects.